The people of the Gilgit-Baltistan celebrated 1st September as Gilgit-Baltistan Traditional Cap Day despite last minute change in the date by government. Many government and non-government organizations had directed their employees to wear traditional cap to celebrate the day. A rumor of change in date made everyone double minded either to celebrate it or not. However, many used social media to make the best out of this day. This was the first time such an event was observed. The people of the Gilgit-Baltistan celebrated 1st September as Gilgit-Baltistan Traditional Cap Day despite a last-minute change in the date by the government. Many government and non-government organizations had directed their employees to wear the traditional cap to celebrate the day. A rumor of change in date made everyone double minded either to celebrate it or not. However, many used social media to make the best out of this day. This was the first time such an event was observed. 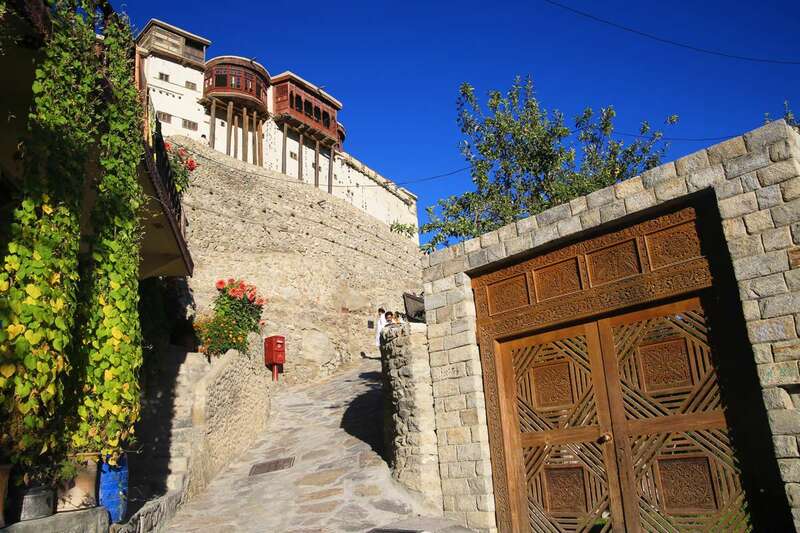 The announcement to observe Gilgit-Baltistan Traditional Cap Day was first made in May this year by the Chief Minister Hafiz Hafeez ur Rehman in an official statement, however, due to China Pakistan Economic Corridor (CPEC) conference being held in Gilgit, the date was moved to 1st October. The statement encouraged young people to come forward and celebrate the day with traditional zeal. The day, according to the statement, is supposed to highlight the cultural diversity of Gilgit-Baltistan. In Hunza, the staff of Boys Degree College Aliabad was seen in traditional Hunza caps. 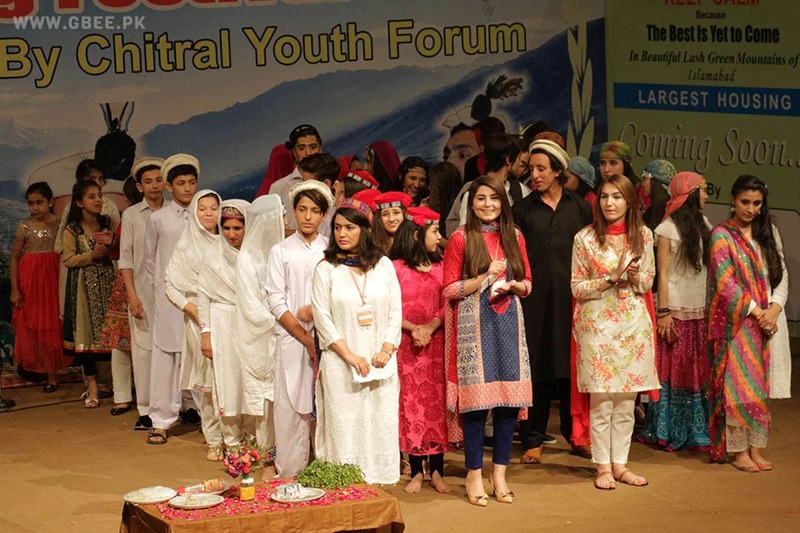 On social media platforms like Facebook, Instagram and Twitter, the diaspora of Gilgit-Baltistan observed the day by changing their profile pictures to one that shows themselves in a traditional cap. Girls, alongside boys, could also be seen celebrating the day enthusiastically. 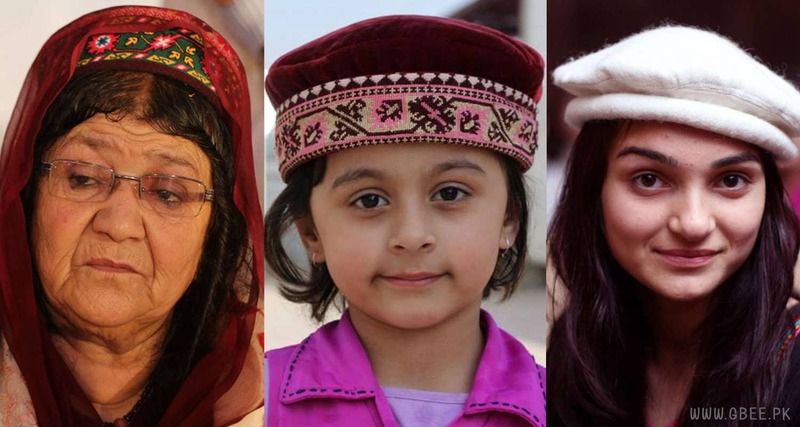 The traditional cap of Gilgit-Baltistan has many variations. The cap comes in different shapes, colors, and sizes. People of some districts also use plumage as sports feathers. Here are some posts of people celebrating the day. Check our GBee Culture to see how people celebrated the day.